This player has great physical attributes. He is a graduate of the famous Auxerre youth academy, which produced players like Phillipe Mexes, Djibril Cisse or Eric Cantona. 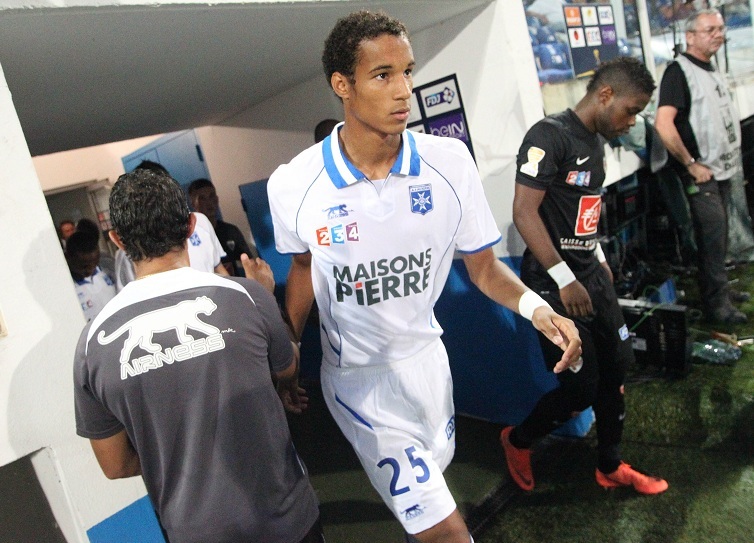 Christopher is currently a key element of the Ligue 2 outfit Auxerre and is a regular of the France U-20 team. If he keeps up his development at the current rate, he should soon join a leading Ligue 1 side.